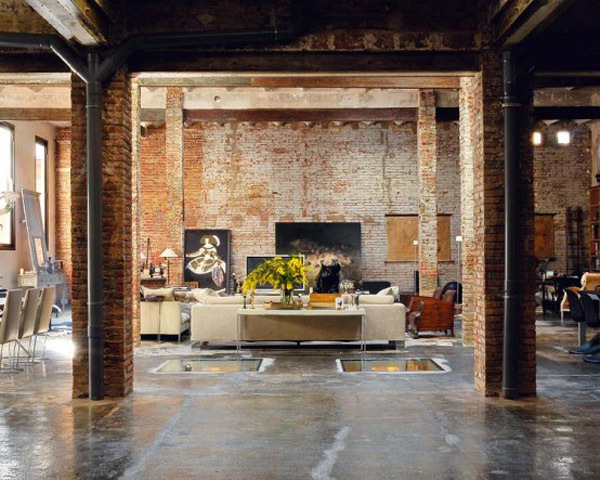 Industrial style interior designs are common for lofts and any other living spaces that used to be used as, well, industrial premises. 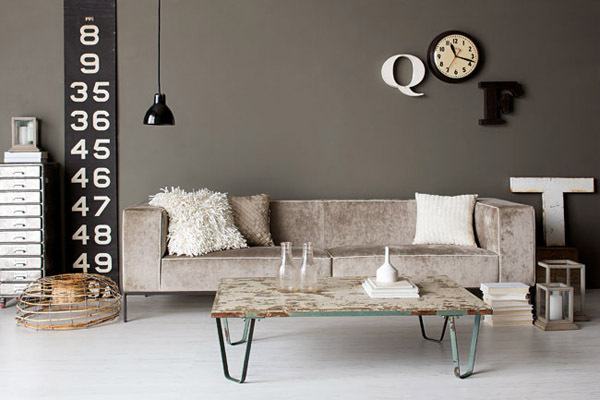 Today we tell about how achieve industrial style interior design on budget. 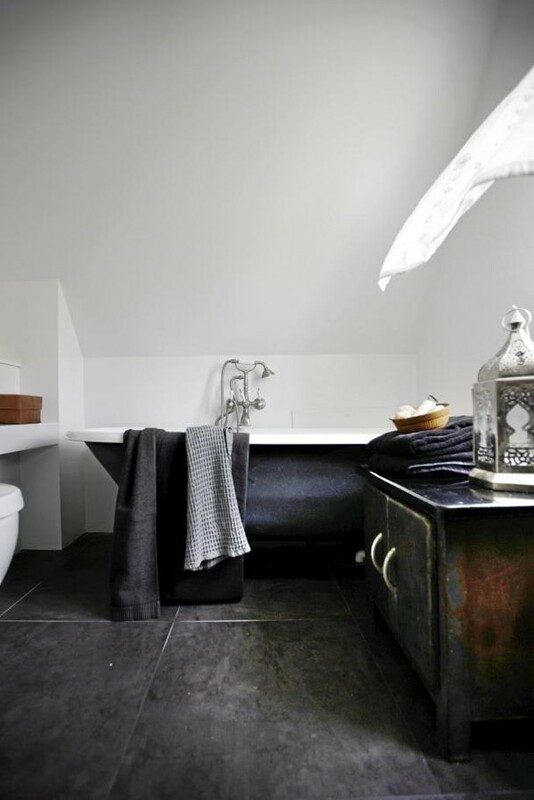 Industrial style is about raw and rough surfaces, unfinished look and everything related to industry, fabrics and such. 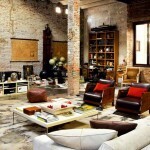 To achieve industrial style interior design easy is to go with what you have. For instance you bought a loft or the walls in your house are unfinished or old. You may go and make them look even more worn-down for this rough unfinished look. 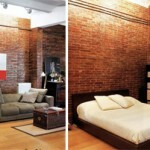 But not only unpainted walls make the industrial style look. Accessories and furniture need to be in one theme with the decor otherwise the whole picture may end up like a mess rather industrial style interior design. For a more modern industrial style go with modern steel furniture and equipment in your kitchen and other rooms adding some upholstered furniture for a more welcoming atmosphere. Ceiling beams and pillars across the room if you are living in a loft apartment, for instance, look cool while unfinished as well adding to the industrial style look. Some symbolic attributes of former fabric or industrial premise will also only add up to the industrial feel in your interior design. 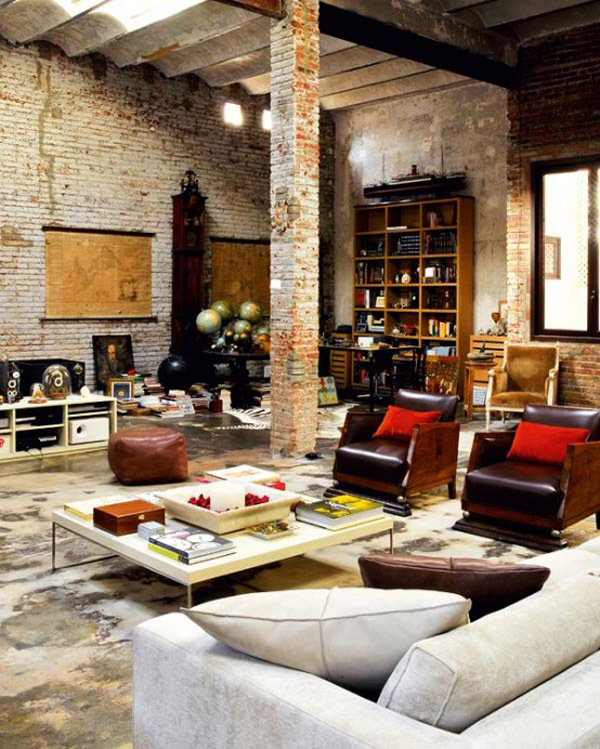 The best thing about industrial style interior design it can be easily achieved on a budget. Old discarded industrial-looking things never fail to create that look that we need. Old, worn-down, steel, metallic, wooden even things like vaults, sinks, carts redesigned into a table and many more. The combination of brick walls or even one wall with the steel surfaces and parts of furniture is great for industrial style interior design. However, wood is not forbidden from t he picture. It does not only add to the industrial atmosphere but it also adds some ‘warmth’ to the industrial home decor softening the roughness of brick and metal. Since industrial style interior design commonly comes as minimalist you won’t need to spend much on decoration work. Recycling is another great thing that will help you save money while achieving industrial style interior design. Industrial style interior designs are not very bright so you may add some color with plants and flowers or vintage posters on the walls. You will need to consider how to be with flooring though. You may opt for wooden or cork flooring or stone for a heavier industrial vibe. If you don’t like unfinished look, however, there’s always an option of making your home decor tidy-industrial opting for duller colors and industrial-looking accessories and decorations. i love this interior style, very natural, there was so many house in my country, years ago using this style, i think this interior style very awesome but its not handy to clean. Great Read! Bookmarked for later! What do you think they used on the floor to seal it and give the wet look? hi , I,m designer . thank,s . I just want to mention I’m newbie to blogs and definitely liked your page. Most likely I’m want to bookmark your blog . You surely have impressive posts. Appreciate it for sharing your blog site.